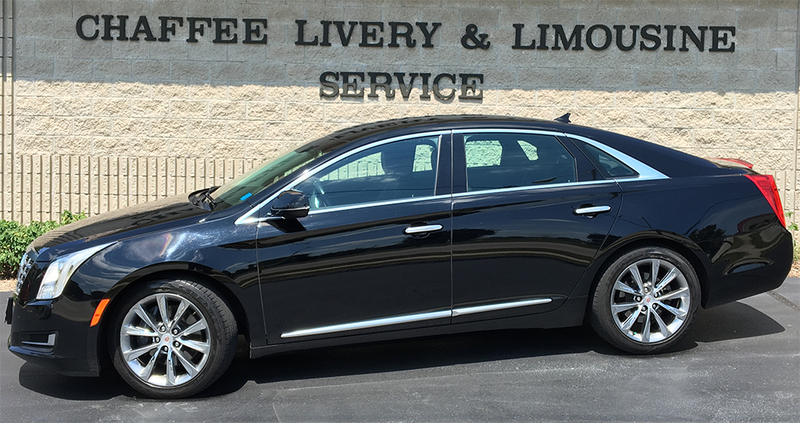 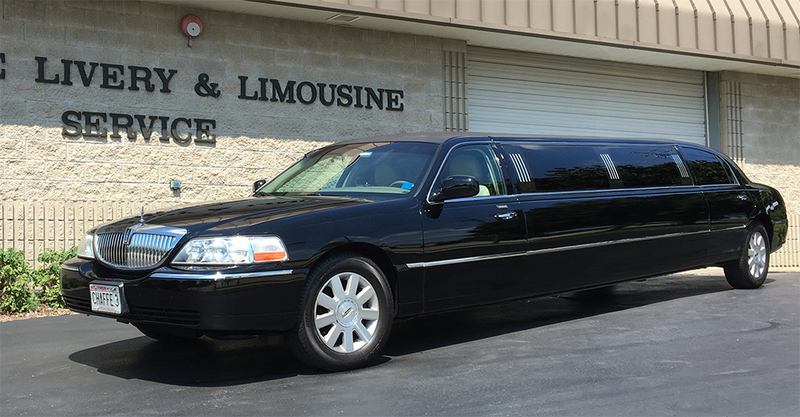 Chaffee Limousine Service has been providing quality chauffeur service for over 60 years. 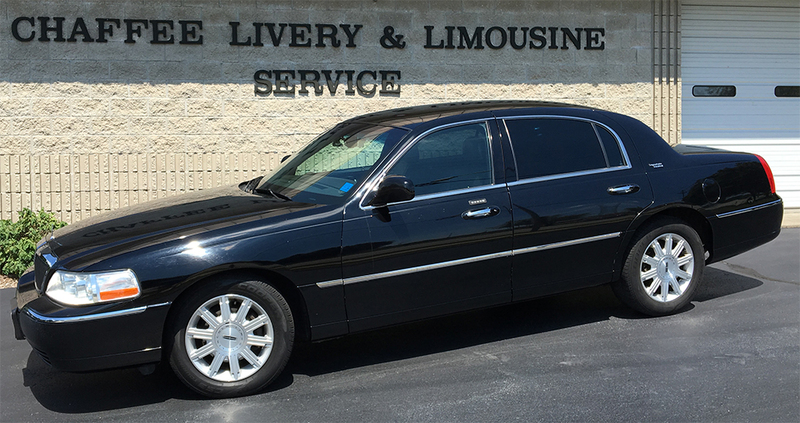 Whether you need luxury transportation for your business meeting, airport travel or special occasions. 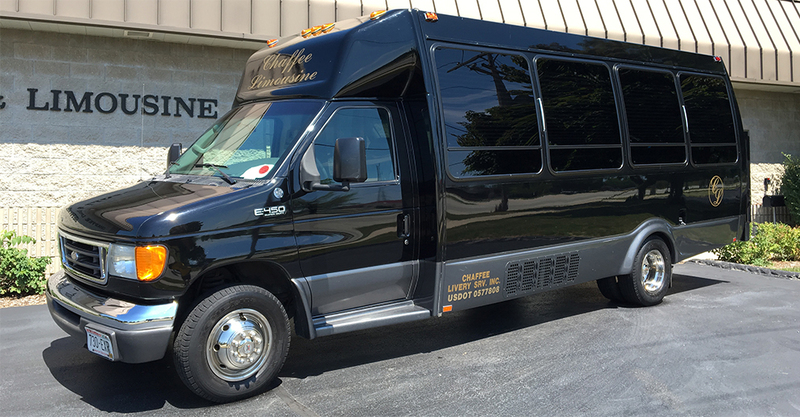 Safety, Well-Maintained Equipment, Promptness and Professionalism.